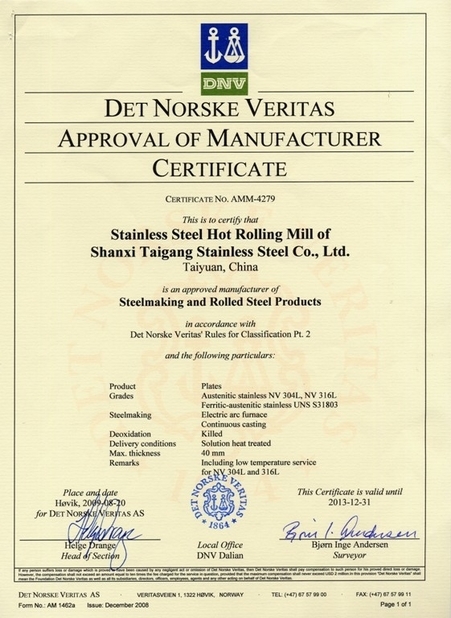 Offshore platforms, helicopter deck, other platforms, food industry, pulp and paper, aerospace (turbine blades), mechanical parts, barrels of nuclear waste 17-4PH alloy is a precipitation hardening martensitic stainless steel. 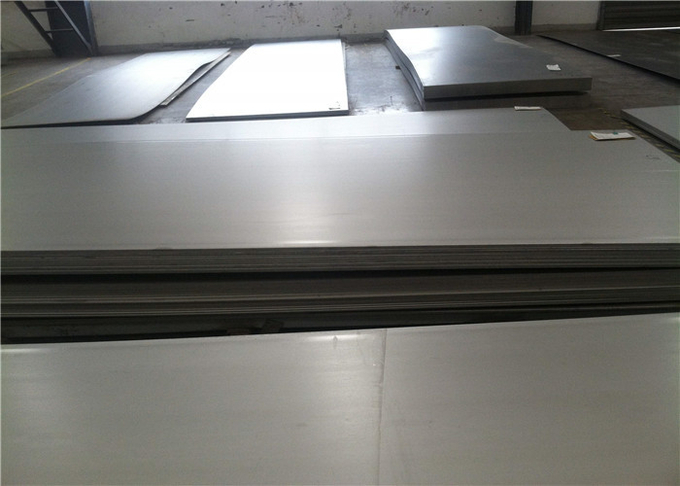 17-4PH alloy is a precipitation of copper, niobium / columbium constituted hardening martensitic stainless steel. 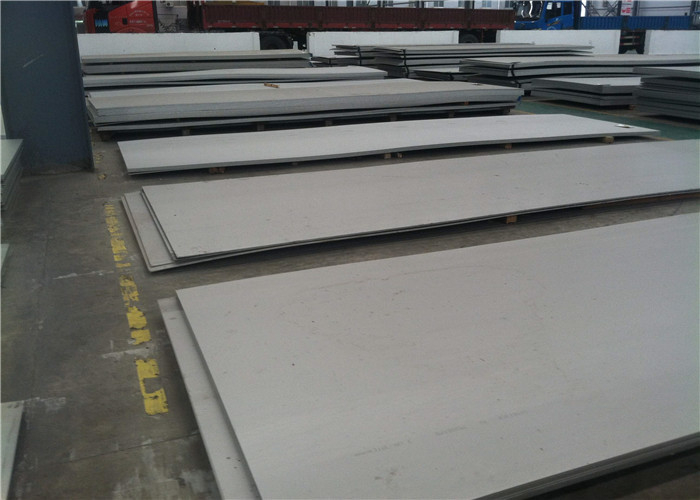 This level has high strength, hardness (up to 300 & ordm; C / 572 & ordm; F)and anti-corrosion properties. After heat treatment, the mechanical properties of products more perfect,can reach up to 1100-1300 mpa (160-190 ksi) of compressive strength. 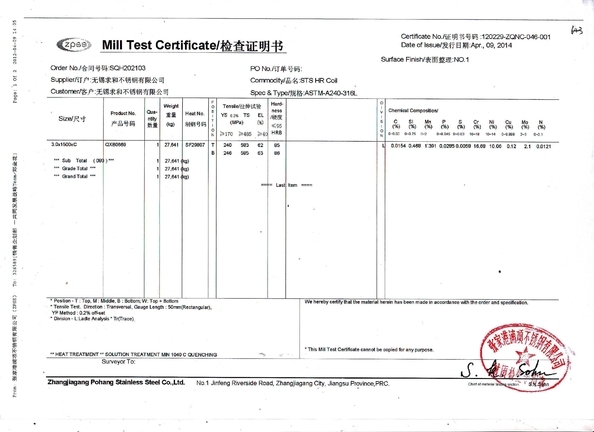 This level can not be used above300 & ordm; C (572 & ordm; F) or under very low temperatures, its atmosphere and dilute acid or salt has good corrosion resistance, corrosion resistance and its 304 and 430 the same. 1 Q:Do you accept the sample order? A: Yes, we accept the sample order. If you order the small piece in stock, it is free. But we do not pay for the freight cost. and the quantity you ordered. 3 Q: What is your terms of payment. 30% T/T in advance, balance before shippment. 5.Q:What is your working time? While by whatsapp you can contact me anytime if I am awake up. 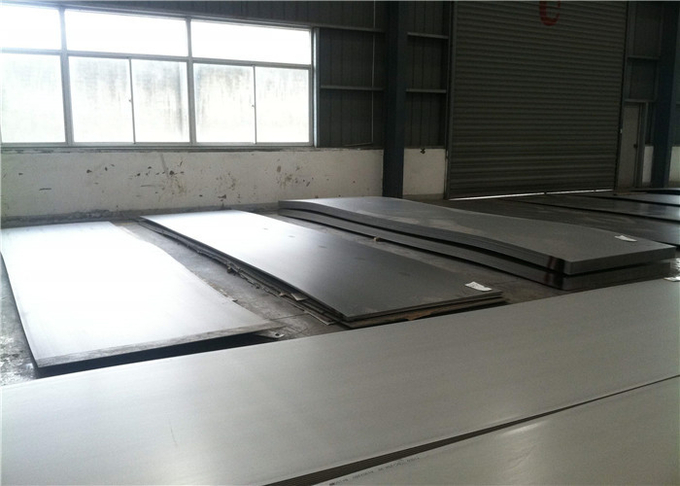 receive any complain from the clients for the quantity and weight. 2) Competitive price with shipment in time. 3) Strictly control on the quality. 4) More than 16 years experience in the export. 5) Best service after sale: We will be responsible for any disputes and problems occured after shipment, we assure you that we will be responsible to the end once our service starts.